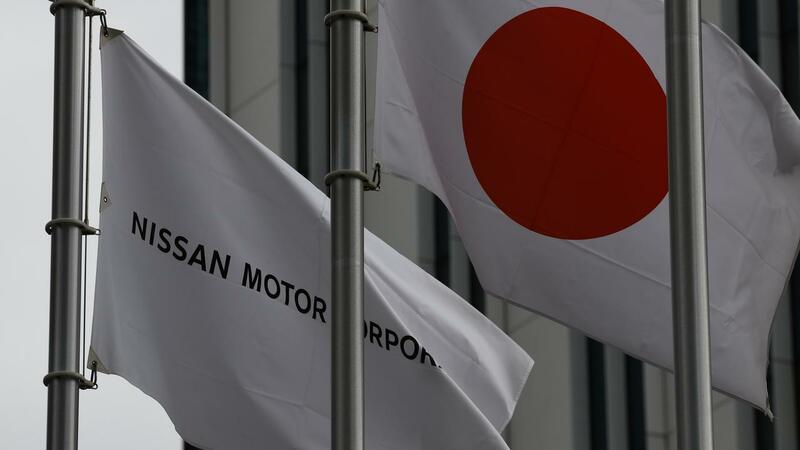 The Japanese car company Nissan Motor warns that the profit and turnover in the current broken financial year will turn out to be weaker than expected, due to disappointing sales in China, the United States and Europe. Furthermore, the company takes a one-off bill of millions for the alleged tax fraud of former CEO Carlos Ghosn, who has been detained in a Japanese cell since November. Nissan is now counting on an operating profit in the financial year ending at the end of March of 450 billion yen, some 3.6 billion euros, of a previously forecasted 540 billion yen. That would be the lowest profit in six years. Turnover is estimated at 11.6 trillion yen, approximately 93 billion euros, from a previously forecasted 12 trillion yen. Nissan had previously reported that fewer cars were sold in 2018, the first drop in sales since 2009. In connection with the Ghosn case, Nissan has set aside 74 million euros. That money is connected with unpaid rewards for Ghosn. His arrest in November shocked the alliance Nissan has with Renault and Mitsubishi. Ghosn has also been put aside as a top man at Renault.